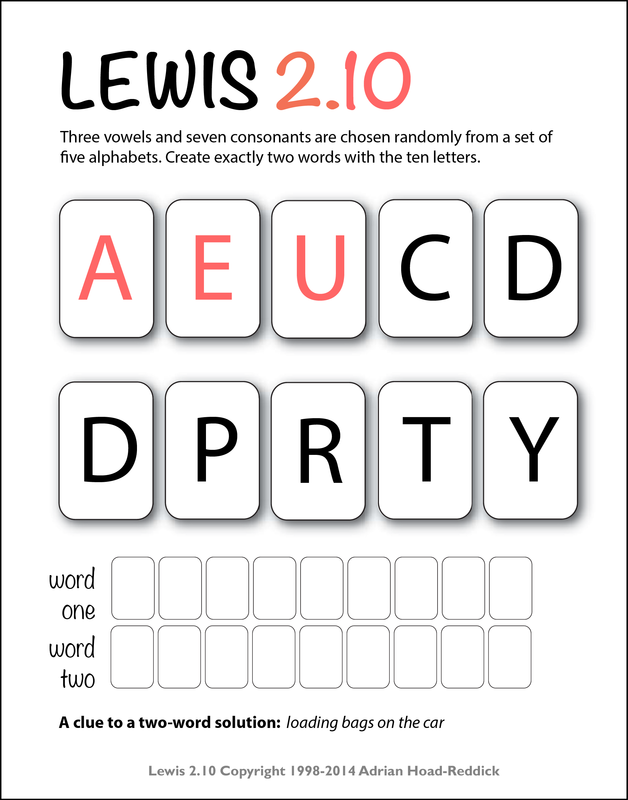 Create exactly two words from the ten letters shown. 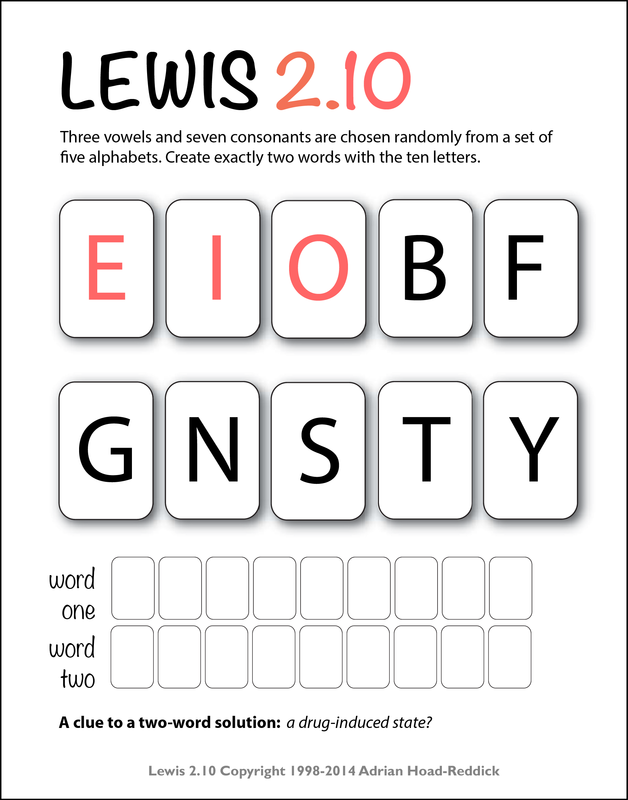 Create exactly two words from the three vowels and seven consonants provided. A clue to a two-word solution is provided. 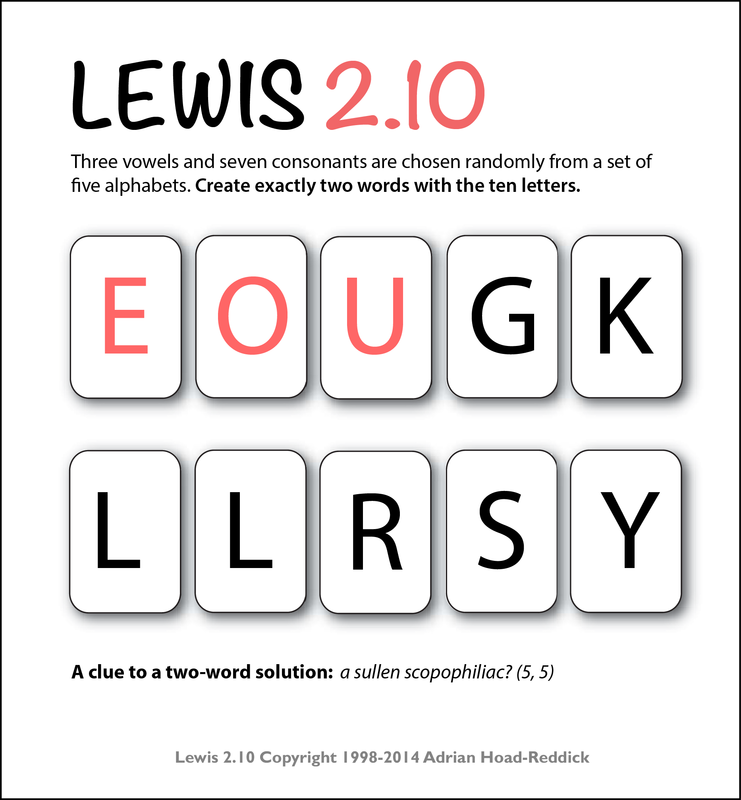 Can you create exactly two words from the 10 letters above?